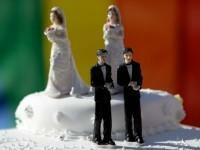 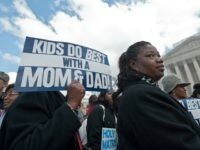 Several LGBT advocacy groups are accusing Rev. 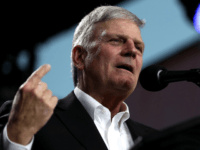 Franklin Graham of bigotry in the lead-up to the Christian preacher’s Festival of Hope rally to be held in Lancashire, England, this September. 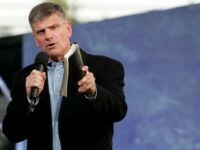 U.S. evangelist Frankin Graham has hit back at lawmakers who want to ban him from entering the UK on grounds that his preaching allegedly breaks British hate speech laws. 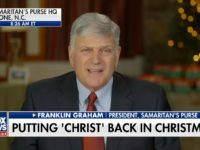 Leading evangelical pastor Franklin Graham has called on Christians of Canada to “listen and wake up!” over a new Ontario law that allows government to remove children from homes where parents don’t go along with their gender identity. 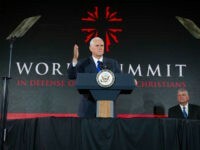 Vice President Mike Pence addressed the World Summit in Defense of Persecuted Christians in Washington D.C. on Thursday with words of encouragement for persecuted Christians around the globe that the United States stands with them as God knows the plans he has for his people. 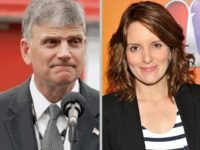 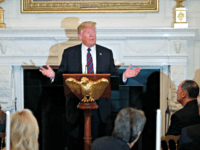 Celebrated Christian evangelist Franklin Graham has expressed astonishment at recent remarks by actress-comedian Tina Fey in which she called out white, college-educated women for voting for Donald Trump. 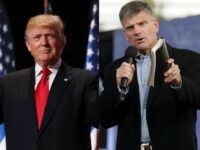 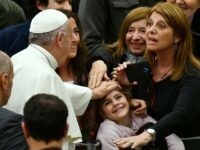 In a public show of “fraternal correction,” celebrated evangelist Franklin Graham has called out Pope Francis for his remarks suggesting that Islamic terrorism is not religiously motivated. 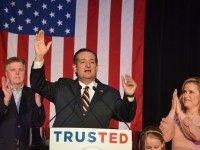 Republican candidate and Texas Ted Cruz told supporters in Houston this is now a tw0-man race for the nomination. 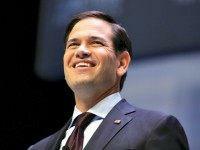 The senator began the day of this major primary just 90 delegates behind GOP front-runner Donald Trump. 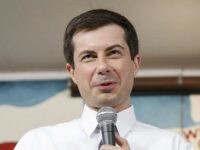 After Tuesday night, he found himself with an estimated 36 of the 301 delegates at stake on election day. 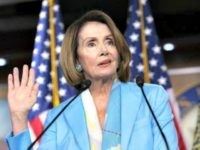 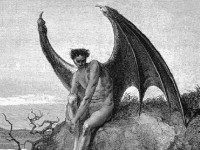 Former Speaker of the House John Boehner called Republican presidential candidate and Texas senator Ted Cruz “Lucifer” after giving a speech at the Futures Industry Association conference in Boca Raton, Florida. 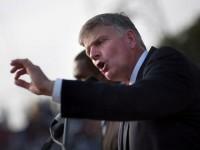 A bakery owned by a Christian family in Longview, Texas is being deluged with threats and hate mail after the owners declined to bake a wedding cake for a gay marriage. 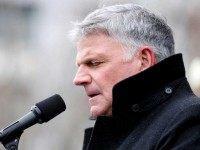 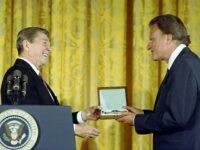 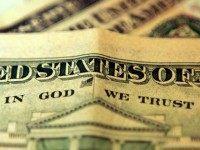 In a powerful social media post in favor of God and tradition, celebrated evangelist Franklin Graham has blasted the campaign of “41 atheists” to have America’s motto, “In God We Trust,” expurgated from U.S. bills and coins, appealing to American history and the faith of the nation’s heroes. 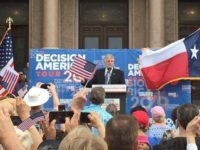 The Breitbart News interview with Franklin Graham comes one day after he launched his 50 state “Decision America 2016” tour on the steps of the State Capitol in Des Moines, Iowa. 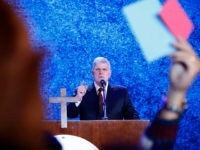 Graham’s goal is to encourage Christians to participate in the political process this election cycle by voting for candidates who support Biblical values and considering their own run for office.